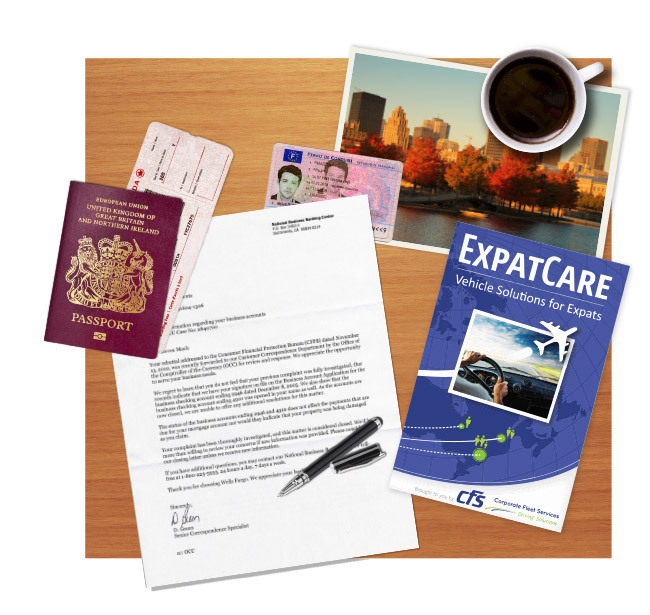 ExpatCare is a unique program devoted to assisting corporate transferees and relocating professionals with all their vehicle needs in Canada. We understand that relocating to a new country is not an easy task. We provide solutions that will bring you value as well as significant time savings so you can focus on the things that are more important to you. Our top priority is to find the car that you want and that fits your budget. Once we know exactly what you’re looking for, we will locate the car, obtain privileged pricing and handle all the necessary paperwork for you. We get you the car you need, we save you time and we get you the best deal available. 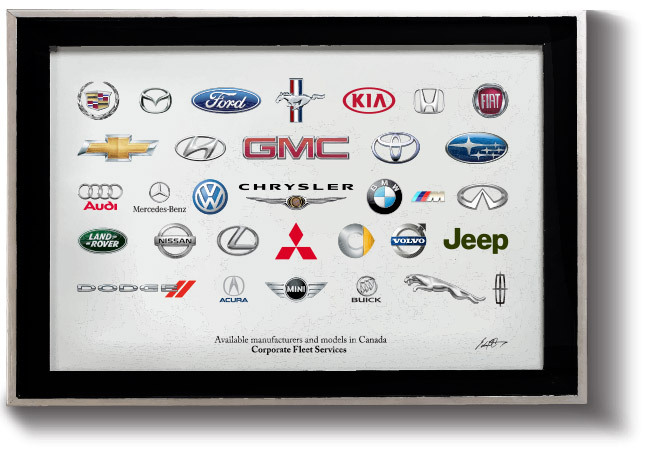 "Any make, any model, anywhere in Canada." Are you concerned that you may not be able to obtain vehicle credit? Our service focuses on helping expatriates without a Canadian credit history to obtain credit for financing and leasing their vehicles. Our Credit Facilitation Process will enable you to obtain better conditions than you could acquire on your own. 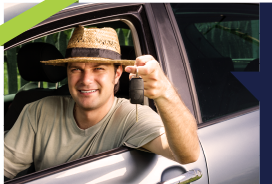 We arrange all details so that the sale of your owned car can be fast and hassle-free. 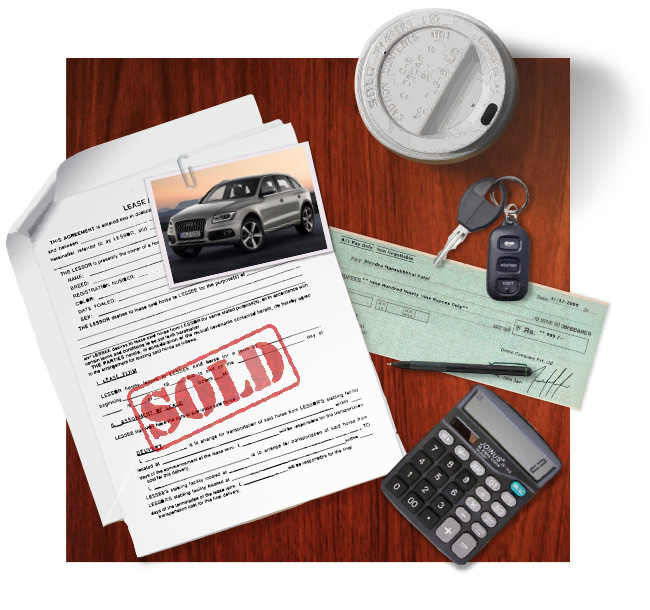 All you need to do is complete a form and we will provide you with several bids from our network of partnered used-car dealerships across Canada. Now, all you have to do is to make an easy decision and we will coordinate the remaining details so you can focus on your departure. Terminating a lease before the end of the term can be extremely costly. 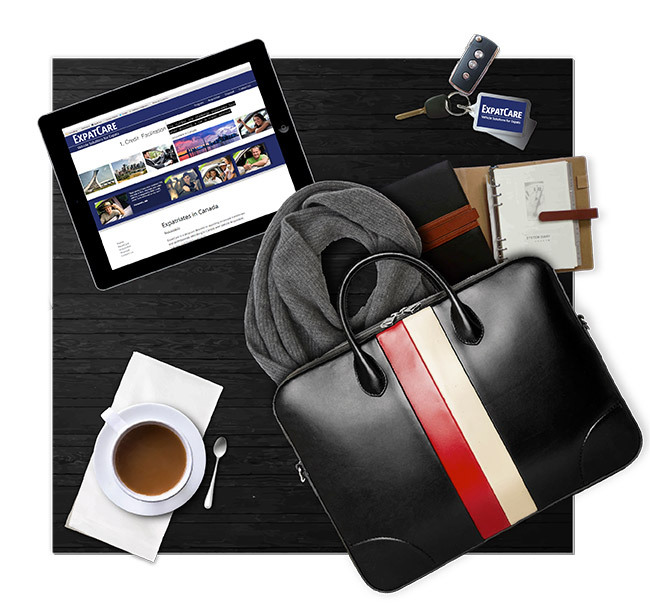 We will quickly assess your personal situation and help you explore every possible scenario so you can make an informed decision and end your lease with minimal expenses. 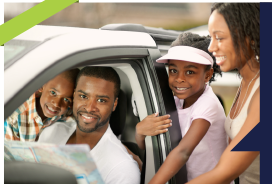 If you’re looking for an all inclusive car rental package we have it! 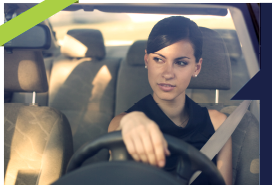 We offer extremely competitive monthly car rental rates across Canada with insurance included, best suited for transferring professionals who require a vehicle for up to a year. If you want to bring a car from the USA to Canada we have a service for you. 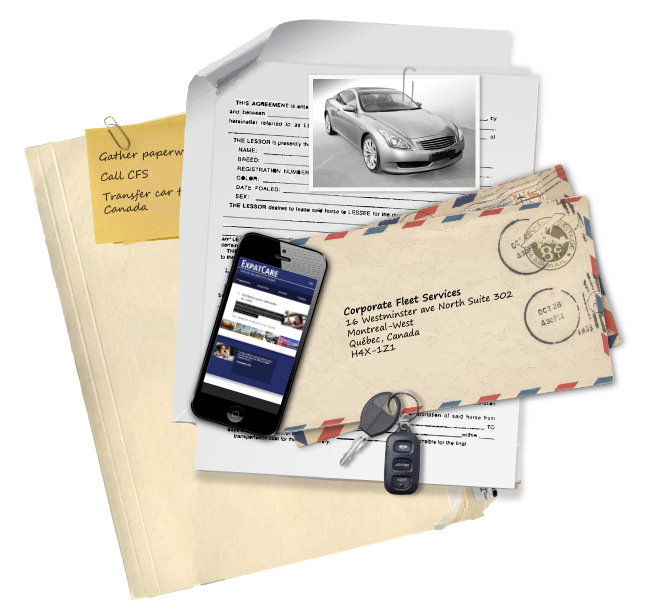 We take care of all the necessary paperwork and logistics so you can bring your vehicle across the border, get the paperwork in order and register it in the destination province. 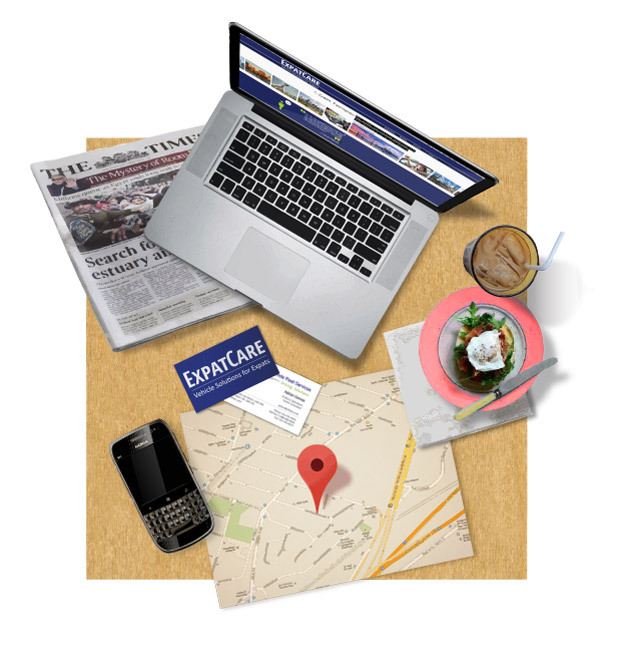 From importation to registration we have you covered so you can focus on your relocation. Do you have any questions? Get in touch with us and we'll be happy to answer them.